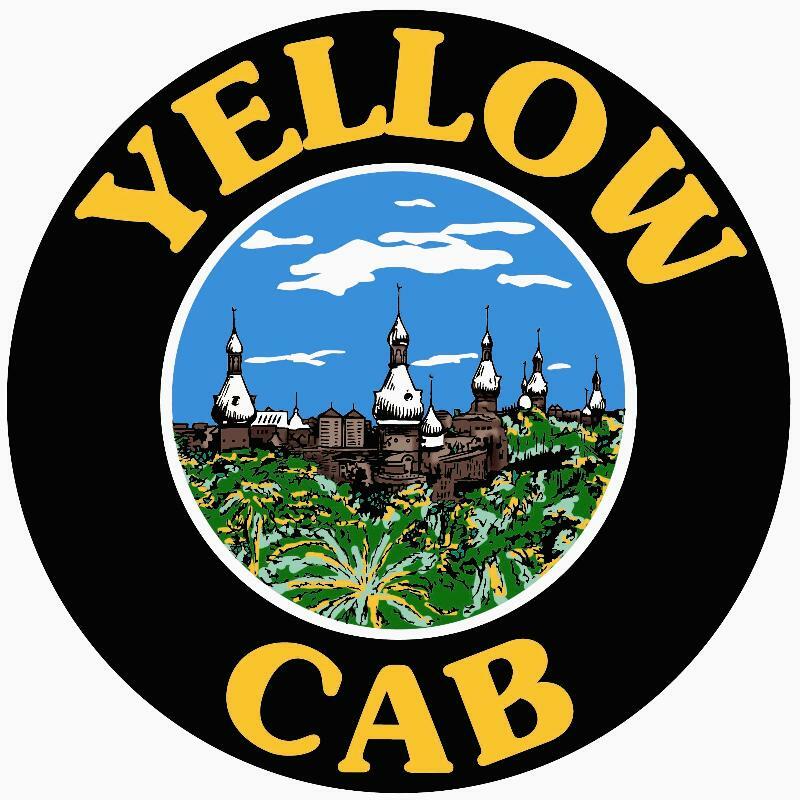 The Ybor Chamber is launching our 1st OktoberFest Pub Crawl Saturday, October 2nd. This new and exciting event is an outgrowth of our successful OktoberFest BierGarten hosted by Centro Ybor in October 2007. This special event will be held from 4:00 to 8:00 PM, starting in the Centro Ybor courtyard and proceeding through the Historic District. 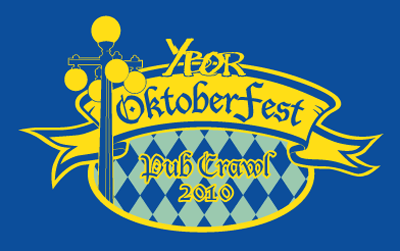 Each guest will receive an official Ybor OktoberFest t-shirt and a map of participating pubs and patio bars. Each of a baker's dozen of participating venues will provide a free 4 Oz. sample of premium beer to participants. Establishments along the way will also have German music, food, door prizes and drink specials. 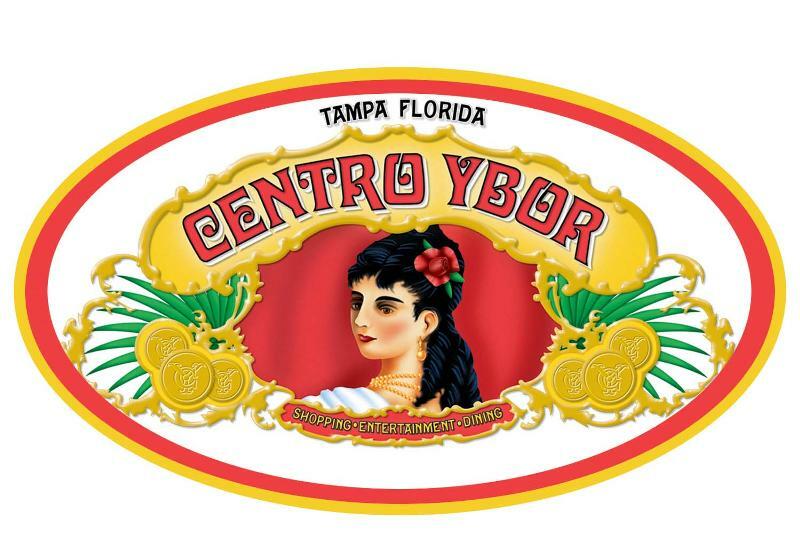 German immigrants were one of the key ethnic groups to settle Ybor City at the turn of the 20th century. German lithographers were an integral part of the Ybor’s cigar industry, designing and printing state of the art labels. Tickets for OktoberFest Crawl are $20 and include an event t-shirt, logo sample cups, and special activities at each venue.